This week, Dr. Lawrence M. Goldstone of Georgia Urology will be joining us on The Weekly Check-Up to discuss men’s health. 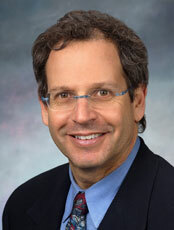 Lawrence M. Goldstone, M.D., is a partner of Georgia Urology. He is a diplomate of the American Board of Urology. Prior to joining Georgia Urology, Dr. Goldstone was a member of a private practice specializing in adult and pediatric urology in Austin, Texas. A native of Detroit, Michigan, Dr. Goldstone received his undergraduate degree and M.D. from the University of Michigan in Ann Arbor. He received his general surgery training at the UCLA hospital and clinics, in Los Angeles, California. He served as a resident in urology at the Baylor College of Medicine in Houston, Texas. He received additional training as a fellow in urologic oncology at Baylor, under the auspices of Dr. Peter T. Scardino, one of the world’s leading experts in prostate cancer surgery. He has published several papers in leading medical journals and has made numerous presentations to medical societies across the country. His special interests include prostate cancer, reconstructive surgery of the lower urinary tract, male infertility, and microsurgery. Dr. Goldstone is a fellow of the American College of Surgeons. He is also a member of the American Urological Association, the American Cancer Society, the American Fertility Society, the Society for the study of Male Reproduction, and the American Society of Andrology. 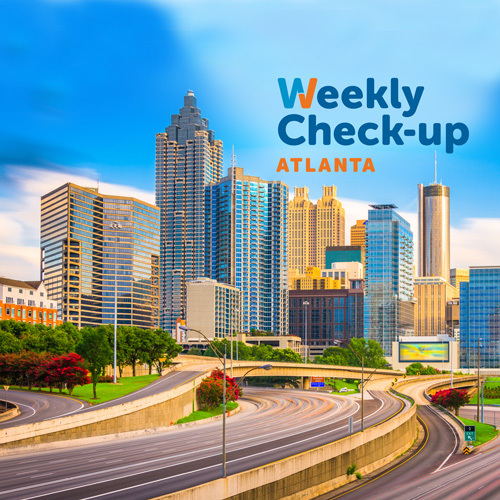 He has served on the board of directors of the Austin, Texas chapter of the American Cancer Society, and is presently a board member of the Atlanta Chapter of the American Jewish Committee.